John Doe lives in Nebraska and has applied for several well-paying jobs. He’s been feeling down and depressed because he can’t pass the background check due to a recent arrest. Additionally, all of his apartment applications in a great neighborhoods have been denied for the same reason. Will he be stuck in dead-end jobs and shabby apartments forever? Should this contact with law enforcement negatively impact his life for years to come? Fortunately, Nebraska has provided a way to expunge arrests. It is definitely possible to petition for expungement in Nebraska under certain conditions. When a person’s records are expunged, it means they are sealed and do not have to be disclosed to anyone, not even a potential employer or landlord. And it’s completely legal. 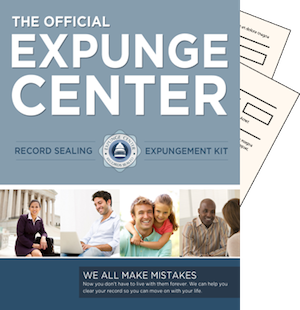 Our Expunge Record Nebraska kit provides all the necessary forms and gives step-by-step guidance on how to successfully petition the court yourself – without a lawyer. This kit is designed so that anyone who can follow directions can use it. In Nebraska, a person arrested due to law enforcement agency error is eligible to petition the district court for complete expungement or removal of criminal records. The prosecuting attorney will be notified of the petition for expungement. The court has authority to deny or grant the petition, and if it has been filed incorrectly it may be denied. It is of the utmost importance to provide clear, supporting evidence that the arrest was made in error and file the petition correctly. John Doe bought the kit from expungecenter.com. 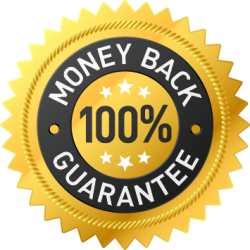 He was surprised at how easy the kit made the entire process and he petitioned the court successfully and can pass any background check. Today, John is a Dental Assistant and moved his family into a comfortable, safe apartment in one of the best neighborhoods in town. His entire life changed for the better because he took charge of his future and made lasting changes. Changes that began with a small step: taking our eligibility test.